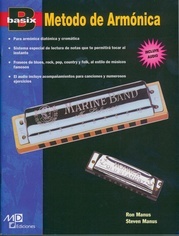 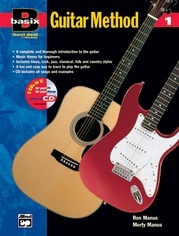 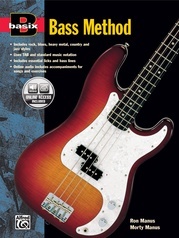 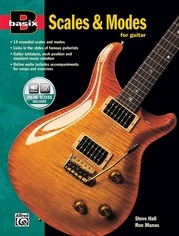 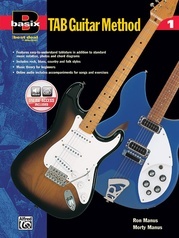 The Spanish Edition of Alfred's best-selling Basix: TAB Guitar Method, Book 2. 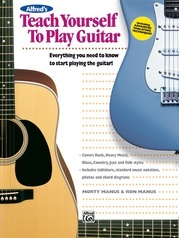 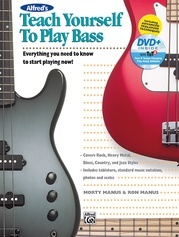 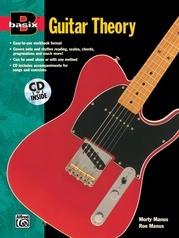 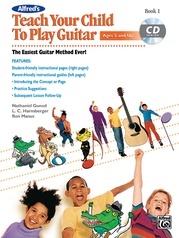 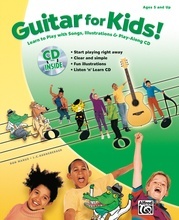 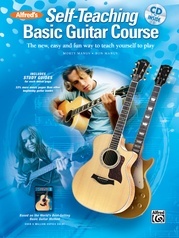 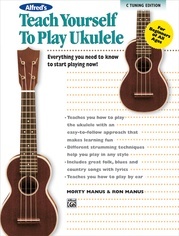 Solid guitar instruction at a great value. 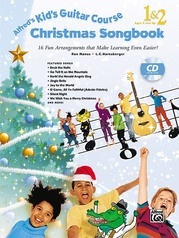 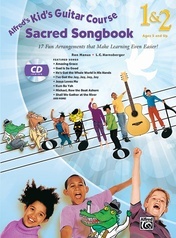 Each book in this series comes with a CD so you can listen and play along with every song and example---all for the same price as the book alone! 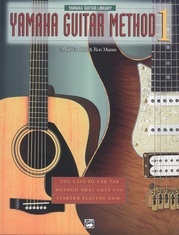 Learn by playing familiar blues, rock, jazz, classical, folk and country songs, from the fundamentals of level 1 to the more advanced techniques of level 4. 40 pages.